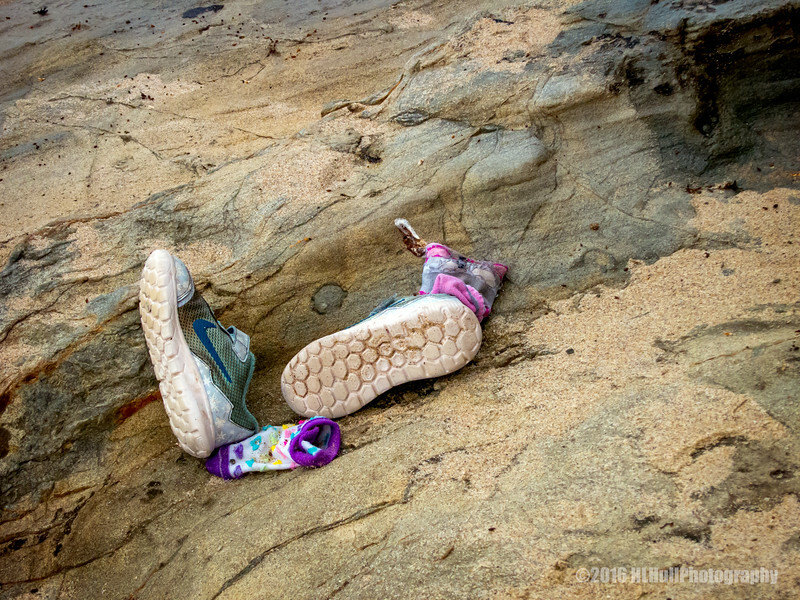 I spotted these little person shoes early one morning while out shooting, obviously forgotten from the day before. I could almost here someone asking at that moment, Mom, where are my shoes? LOL - all mothers can relate:)! I'm glad I checked back in before heading to bed or else, I would have missed this one for today! Great shot and I think your right on about mom asking about the shoes :) Happy Mother's Day! Lol, great find and capture!